Contemporary / British English Anna Scott is an American film star. She is rich, beautiful and very famous. William Thacker is a shy man who has a small, unsuccessful bookshop in London. Their lives are different in every way, but they are both looking for someone special. Can a future together be more than a dream? 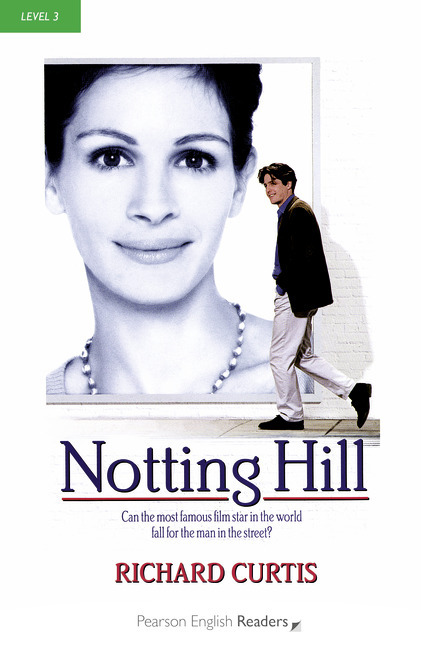 Notting Hill is a wonderful and very funny love story.